The One Arm Pull Up (or One Arm Chin Up) was never a goal of mine until very recently and I’d like to talk about my foray into this journey. The r/bodyweightfitness forum goes through seasons where the userbase brings up the same theme repeatedly and it has been very pulling-oriented for the past year. 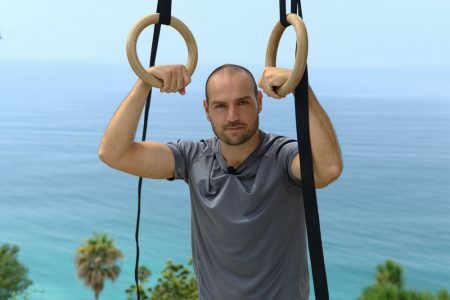 Last year it was all about Pavel Tsatsouline’s Fighter Pullup program (detailed below) and recently there’s a lot of talk about one-arm training. The userbase is collectively getting stronger and it’s infectious in the most positive way. It is now a goal of mine to do a pullup or chinup with one arm for the sheer fact that it will make me much stronger at pulling in general. What is Pavels Fighter Pullup Program? Note: This program can be applied not only to regular pullups but for those doing more difficult pullups, such as weighted pullups that bring your max down to 3-reps.
Now you are ready for the 5-rep max program. Take a few rest days and then test your max reps.
Day 7 15RM, 14, etc. Day 7 25RM, 22, etc. Pain Warning: If anything feels weird or painful, STOP. Do NOT push beyond the pain. Take a few days off or more. Programs should not be followed blindly. The program doesn’t know what your body is feeling. The signals your body is giving you are more important than any cookie cutter program made for the masses. 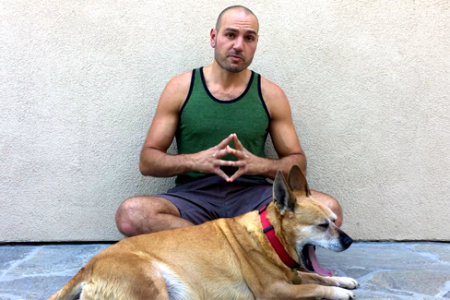 Rest days: If you take more rest days than outlined, it’s perfectly fine. Not the end of the world and probably recommended! Just keep at it and don’t let a few rest days deter you from continuing! Even if the program takes double the time, it doesn’t really matter in the grand scheme of things. A couple weeks is a blink of an eye in a lifetime. 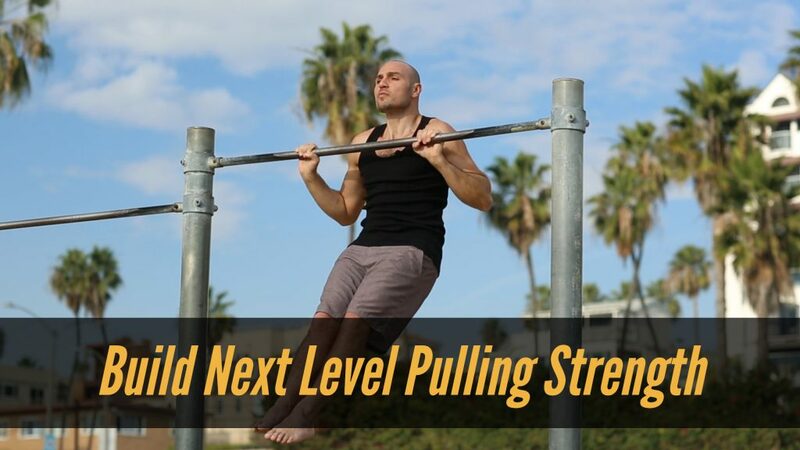 Why does Pavels Fighter Pullup Program work so well? Well it’s very simple, really. Let’s say you can do 5 pull ups. So you begin with 5-reps which is at or near the max of what you can normally do. Then you’re resting as much as you need to (anywhere from a few minutes to few hours) and the next time you’re only doing 4 reps, which is less than before, so psychologically it feels very achievable (especially cause you’ve rested plenty) so you can’t psyche yourself out. And you do that until you’ve done 5 sets. And the next day, all you need to do is add only ONE rep on only ONE set, so it’s not very difficult at all. But you’re getting way more reps in… and it’s building week after week… and next thing you know two months goes by and you’re starting at 14 pullups and you’re like WTF I’M A BEAST. For many years I’ve maintained basic, decent pulling strength. I can do ring muscle ups, L-Pullups and V-Pullups quite easily at any given time. And while this is definitely above-average strength relative to the general population, this is barely intermediate-level for what’s possible with calisthenics or bodyweight exercises. And in my previous blog post, I wrote partly about how I was constantly holding (single-leg) front levers at home in between computer breaks in the months of June and July. This is relevant cause the front lever is a straight-arm pulling exercise that fatigues the same muscle groups as pullups. Since I had such a great time doing Pavels Fighter Pullup Program last year, I decided to apply the structure of it to towel-assisted One Arm Chin Ups. According to Mathew Zlat, he says that many OAP/OAC video tutorials are incorrect because the people explaining how to achieve them have not achieved them themselves and in his video he says that most teach the assisted-version incorrectly because they don’t put the towel or band directly under the pulling arm. Doing it directly under the pulling hand mimics the rotation and pull just like true one arm versions. ProTips: It’s very easy to overdo reliance on the assisting arm, so only initiate the pull with the non-assisting arm and use the assisting arm only as much as you need. When going down, don’t freefall down, instead try to resist going down as much as possible (and again, use the assisting arm as little as necessary). I am extremely wary of the signals my fingers are giving me. But instead of using a towel, hold onto a shirt or sarong or band as it’s not as taxing on my fingers. But instead of doing the fighter pullup program (which has a constant increase in volume), stay at this level of sets and reps and apply a steady state cycle to it where the sets/reps are the same for 2 months. The intensity stays the same the entire time which allows for the tendons to recover and catch up to the muscles. 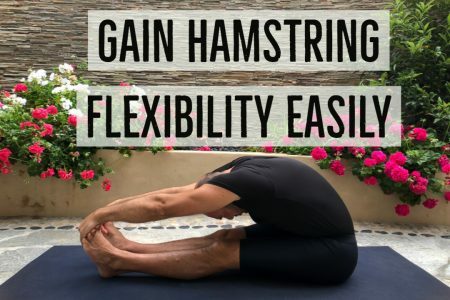 For now, I choose the first option because using a sarong isn’t taxing on my fingers as much as gripping a towel, so I am going to continue the fighter pullup program using that instead of a towel. If my fingers become painful again, I will reassess the condition and update this post. 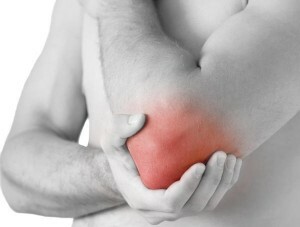 One Arm Pullups & Chinups are NOTORIOUS for causing elbow pain if the exercise is rushed through. This exercise is very hard on the joints and it seems as though most people run into some sort of elbow issues when training for it, especially when they get to one-arm negatives, because if they run out of energy to control the descent, they propel rapidly down into a dead hang on one arm, which fucks your elbow up, especially in a supinated/chin-up position. One Arm Chinup (OAC) versus One Arm Pullup (OAP), which is easier? Chinup mean the palm faces you (supinated). Pullups are when the palm faces away from you (pronated). Many people find chin ups to be slightly easier than pullups. So following that logic, you’d think that a One Arm Chin Up (OAC) would be easier than a One Arm Pullup (OAP), right? But reality says otherwise: The reason for this is that on a bar, a one-arm dead-hang with a supinated grip (chin up grip) is very difficult and awkward to hold as opposed to the pronated grip, so initiating a OAC is very difficult and most don’t actually start from a dead hang on a bar. So if you are using rings, train the OAC first because you can start in a neutral position and end in a OAC. If you’re using a bar, train the OAP first. This drives home the importance of knowing who you are taking advice from. Hopefully advice from someone who has been there and struggled throughout the process. 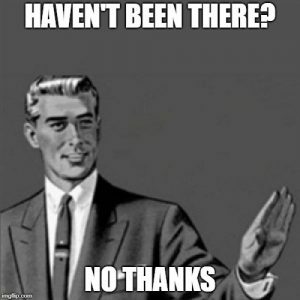 If you read the old GymnasticBodies forums, that forum was full of people constantly regurgitating whatever everyone else was saying: Everyone who never had a One-Armed-Anything, said that the natural route is to learn OAC first, then OAP. And those who had the actual achievement said OAP is easier but they were drowned out by the noise of others saying otherwise. Those few people saying the truth were on-point but you wouldn’t be able to know it given how firmly and eloquently the others were saying that OAC should be learned first and because they were going against the hive-mind. Also, I won’t name any names, but there were many people on that forum who acted like they knew everything, but years later I found them on Instagram and realized that these people were and still are novices in their abilities and all that talk was literally just regurgitated talk from others. Yet on the forum, masked behind a cryptic username, they were speaking of elite moves as if they had been there, done that. So it goes to show you, there’s great merit to taking advice from someone who you know has achieved the actual goal you’re after and has gone through the process through and through. There are also some athletes who have achieved some difficult moves without ever training for it in an optimal way. These people are often not the most qualified to give advice to those struggling as well, cause they somehow cheat-coded their way past all that (often extremely lean and short individuals have a fantastic power to weight ratio). That is why I feel my height and weight is a blessing in disguise. I am not short, nor too light, and thus progress takes longer with the harder moves in calisthenics, and thus, I gain more experience figuring out how to bridge gaps in progression exercises and thus, can pass more knowledge onto others who are struggling at any phase of their journey. Soooo… long story short: I’m currently working on towel-assisted One Armed Chinups using pavels fighter pull up rep scheme, but I am working on the pullup version instead because it’s counter-intuitively easier (on a bar), and if my fingers or joints yell at me, I will instead implement a steady state cycle to ensure my joints don’t run into any issues as well. The goal is to be able to do this until I get to slow and controlled negative One Arm Pullups. In part 2 I will talk about why I ultimately ended up choosing to do One Arm Pullups instead of One Arm Chinups as the initial goal, dissect the form in detail between the two, and talk about the internal progression of not only increasing the number of reps, but also increasing the eccentric phase and lightening the grip of the assisting arm as other forms of progression, numbers aside.